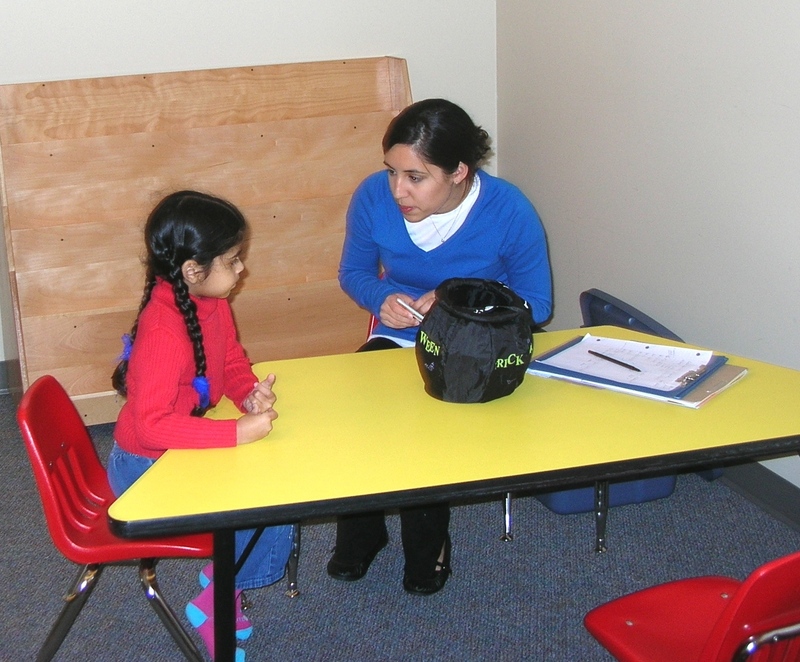 Welcome to the Surrey Early Speech and Language Program (SESLP)! These are just a few of the reasons a child might be referred to the Surrey Early Speech and Language Program. We offer family-oriented services to families of children who have speech and language learning challenges and live in our local community (South of 92nd Avenue, between King George and 196th St.) In addition to one-on-one therapy and assessment, we provide a wide variety of services to families, including parent education workshops, parent participation groups such as songs and rhymes, summer group therapy, speech and language camps, topic days, preschool/daycare visits, consultation to community professionals, and team meetings.